Historically for communications service providers (CSPs), whoever had control of the customer data within the company held the keys to the kingdom. Naturally, this led to everyone from the back office to marketing, sales and customer service staking their claim as owner of this data at one time or another. 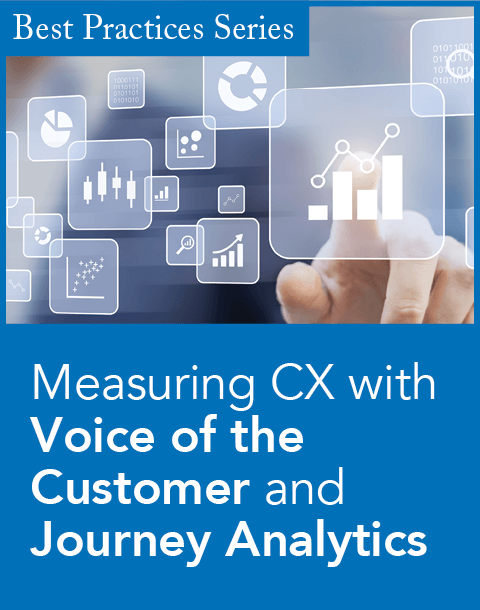 In recent years, as the prevailing line of thought has shifted to a focus on the customer and the service experience, the pendulum has swung in favor of front line customer service being the master of customer data. As a result, many large, expensive and lengthy CRM deployment projects have been initiated featuring clumsy point-to-point integrations with back office systems such as billing, legacy CRMs, and other customer information sources. In large part due to the complexity of this model many of these deployments get abandoned before completion, and those that get finished often do not meet the requirements originally intended. In just the last 7 or 8 years, several Fortune 500 companies have had failed CRM upgrades that cost $100's of millions for little or no return. However, the customer experience remains a competitive imperative. According to recent research conducted by PwC on 30 telecoms CSP executives in EMEA (released by Oracle), "In terms of aligning IT with the business priorities, CIOs said improving customer experience is the top driver for IT strategy in the communications industry." But the time has obviously come for a new approach to customer data. The idea of having one owner for all customer data is not feasible and no longer necessary. Integration technology is better, and database technology has improved. More effective approaches for handling customer data are now available. One such approach is the virtual entity/on demand data model. With a virtual entity, all necessary systems (CRM, billing, etc.) can access the customer data they need when they need it and can do so in a secure and real-time manner. When they are done, the data is written back to the master database, which negates the need to replicate changes across each separate system, saving the operator the time, money and headaches associated with data replication and synchronization processes. Think of the virtual entity/on demand model as a cloud-based model for data access. In addition, with the speed, flexibility and data accuracy a virtual entity model affords, operators can be more responsive to customer needs and provide a more accurate, reliable and efficient customer experience. Accelerating Product/Service Cycles. In order to compete, companies are expected to continuously launch new products and innovative service bundles; however, while essential for differentiation, the proliferation of products and services further burdens already complex operating environments. Response Times. As product catalog databases grow more ponderous, customer service representatives are forced to toggle through multiple screens tied to multiple applications and data sources to find the correct data required to handle and resolve customer service or billing issues. Training Requirements. Because CSRs must know all the systems involved in servicing the customer, the training and ongoing education process for understanding these systems becomes more protracted and expensive. The New Customer Demographic. Companies compete on service -- those whose CSRs can access the right information the fastest, with the least effort by customers, have the highest rates of customer satisfaction and retention. Today's tech savvy younger customers demand prompt, accurate service that is consistent across multiple channels. Having multiple data sources behind these channels is problematic, at best. Proactivity and Intelligence. Of course customers prefer that the company be "on top of" issues before they evolve into problems. 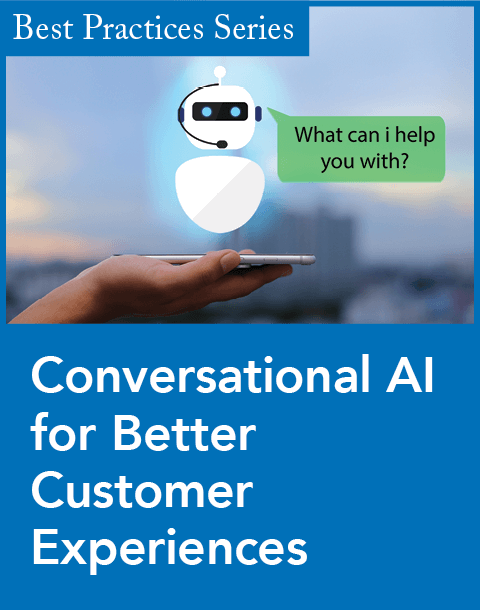 Customers also expect companies to "know" them, so that every interaction leverages customer data to provide personalized service and to make tailored offers based on known preferences. With a virtual entity model providing access to customer data across all systems, the ownership dynamic is changed. These systems no longer own the data because they house it, but because of how they manage it. And the operational and cost improvements are substantial, not to mention the more seamless customer experience benefits. Mary Ann Tillman is the global director of product marketing at Convergys Corporation, a provider of smart revenue solutions the telecommunications, cable, satellite, broadband, and utilities markets. 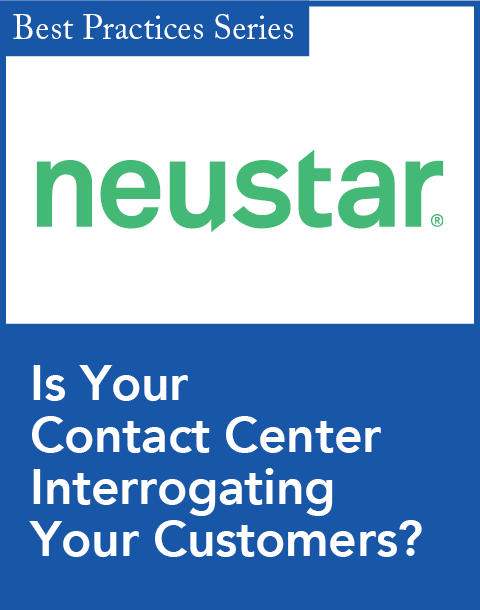 When it comes to satisfaction, don't underestimate the role of the contact center.